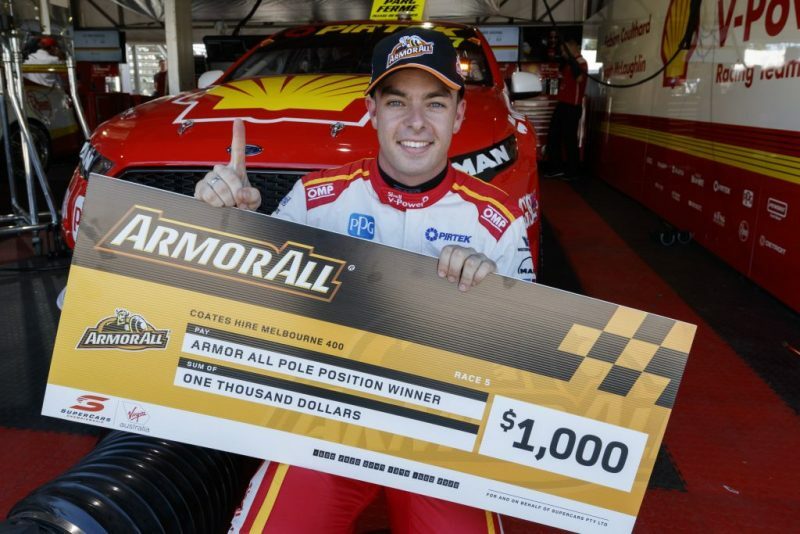 Armor All and Speedcafe.com have joined forces to launch a new competition allowing fans to predict the Armor All Pole Position time for the first Virgin Australia Supercars Championship race of each race weekend. Launching this weekend ahead of the Tyrepower Tasmania SuperSprint, the competition is open to both Australian and New Zealand residents. For this weekend’s Tasmania SuperSprint, entries will close 10 minutes prior to the first scheduled Armor All Qualifying session at 12:45pm, Saturday April 7. An Armor All prize pack is up for grabs each round with the closest estimate to the classified pole time determined as the round winner. Winning entrants during the year will then go into a grand prize draw to win a complete set of Armor All hats from every qualifying race this year – signed by each pole winner! Winners will be published on the Armor All Facebook page and on the Speedcafe.com website. 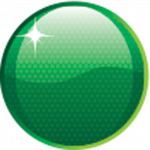 CLICK HERE to take the Armor All Pole Position challenge.